How Resilient is the Thai Economy? Thailand was hit by the worst flooding in more than half a century in the latter part of 2011, which decimated the country’s various factories, almost completely shutting off the operations and productions, which in turn affected the exports and manufacturing sector. 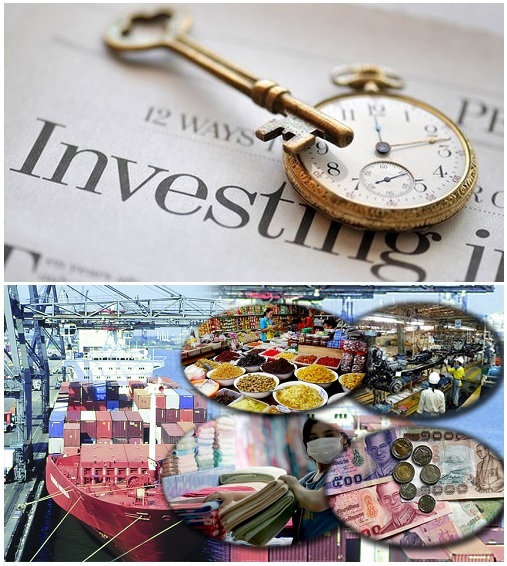 However, despite such catastrophic disaster which shrunk Thailand’s economy by 10.7 percent in the last quarter of 2011, the government’s drive to boost foreign investment and growth helped in making Thailand bounce back and become a favorite of stock investors. 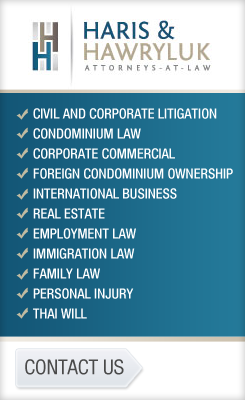 See here some points why foreign investors set-up business in Thailand. 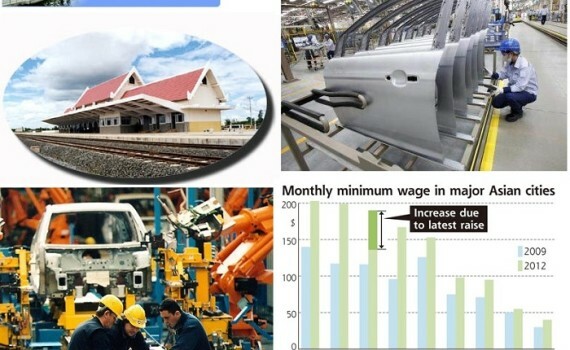 By Asian Development Bank’s prediction, Thailand, Southeast Asia’s ever-resilient and second-biggest economy will grow 5 percent in 2013. Investors are particularly impressed by the positive measures initiated by the government to increase domestic consumption such as the adjustment in the daily minimum wage to 300 Baht or roughly US$ 10 and offering attractive rebates to first-time car buyers. This allowed households to have more income they can dispose of and used for spending. And the market saw that as a positive sign. The public debt of Thailand is relatively low at 40 percent and this meant that the government has the leeway to undertake fiscal policies for expansion such as corporate tax cuts and other measures, according to Eugene Leow of DBS Bank Ltd. in Singapore. View here article about tax cut in Thailand. Thailand also has prepared plans in the pipeline for major infrastructure projects in the next few years which include flood prevention measure. This may be the contributing factor why a lot of companies from outside are moving, or planning to move their operations in Thailand. Japanese companies, for one, have been increasing their investments due to the strong yen and as a move to relocate production from China amid a growing anti-Japan backlash over a maritime dispute. From China, Japanese companies have eyed Thailand as the relocation country. There are currently about 8,000 Japanese companies with existing operations in Thailand. Japanese auto manufacturers increased their production in Thailand as a result of their confidence on how Thailand government is working out to boost the country’s economic activities. In return, the Thai government took extraordinary measures to help Japanese manufacturers which dominate Thai industry by providing tax breaks for first car purchases, eventually boosting car sales in Thailand from January through September which rose 49.1 percent from 2011 for the same period. First time buyers of cars were also provided with rebates which helped boost the sales performance of the industry. Isuzu Motors Ltd. a Japanese company started operations on Oct. 29, 2012 at a new 18 billion yen (US$225 million) plant in Chachoengsao province. On the other hand, Nissan Motor Co. expressed its plans to invest US$358 million to build a second assembly plant in Thailand expected to create some 2,000 new jobs as it sets to start production in August 2014. With all of these activities going on in Thailand, the country is undoubtedly one of the more resilient economies compared with its Asian counterparts in terms of the risks and headwinds from the US and Europe. This is according to Philip Wee of DBS Bank who told the BBC’s Asia Business Report. And everyone seems to agree with such observation.